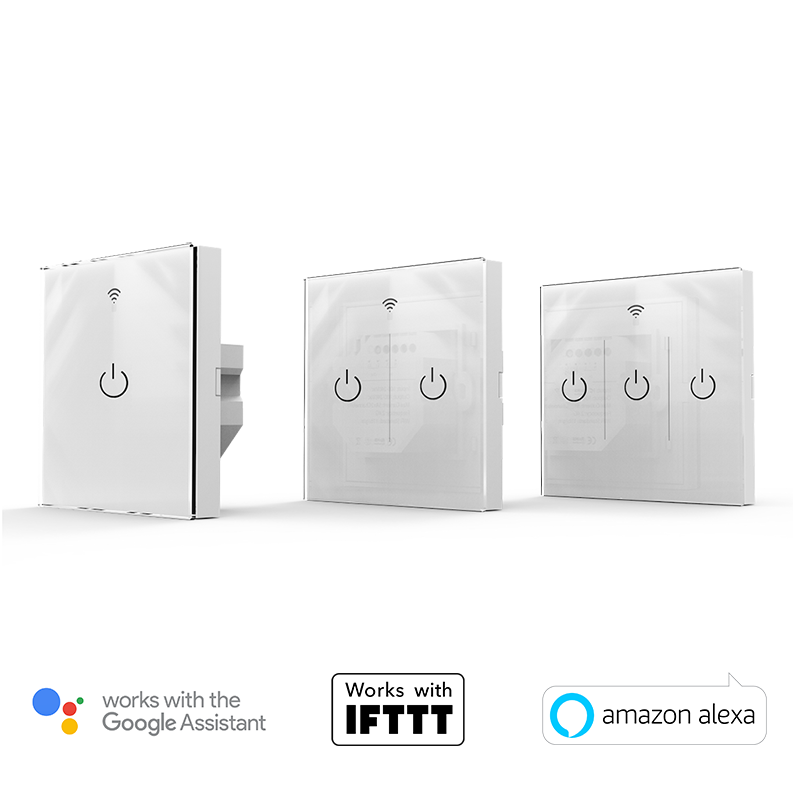 requires a neutral wire at the switch to work. 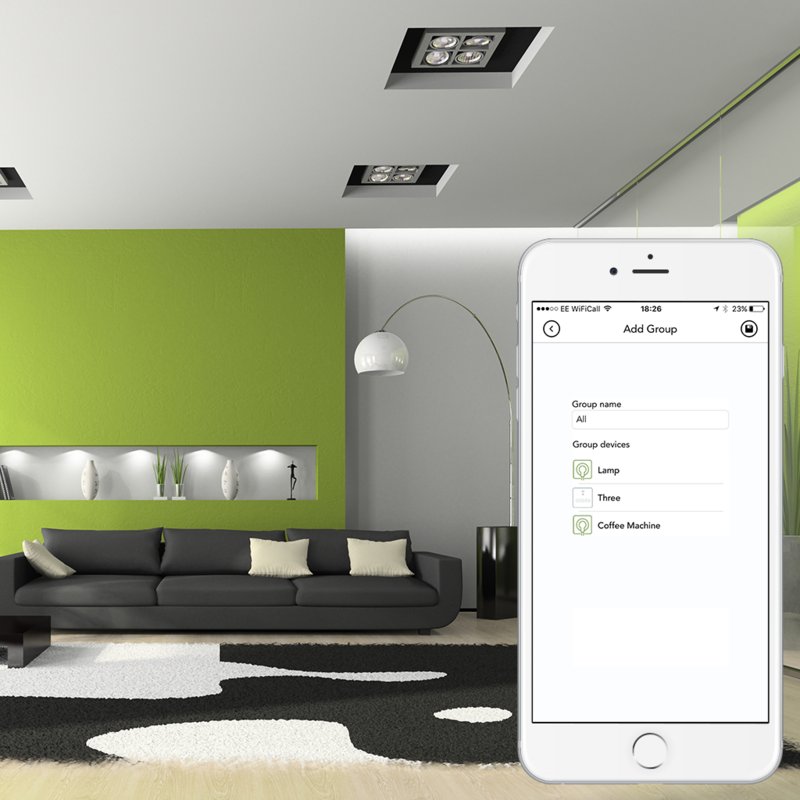 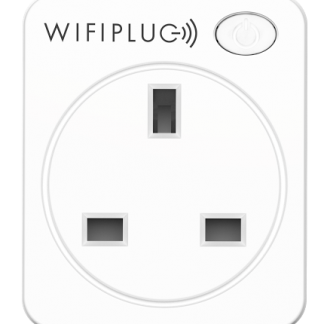 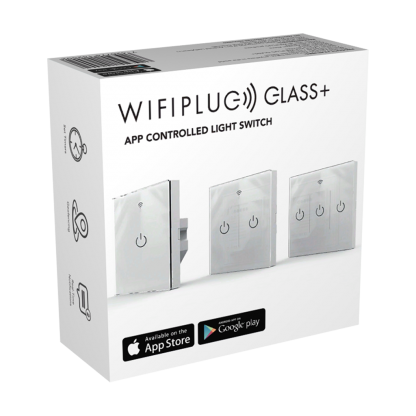 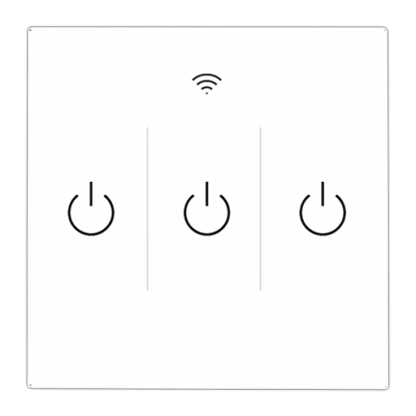 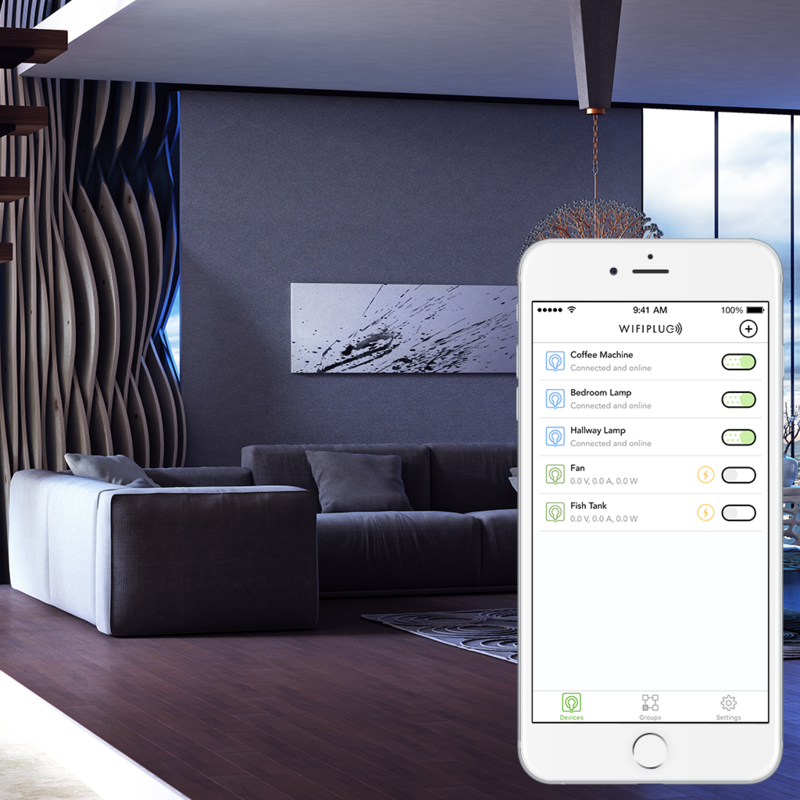 WIFIPLUG GLASS is the ultimate light switch for any home, with no additional hardware required either! 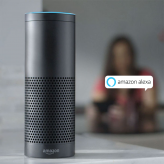 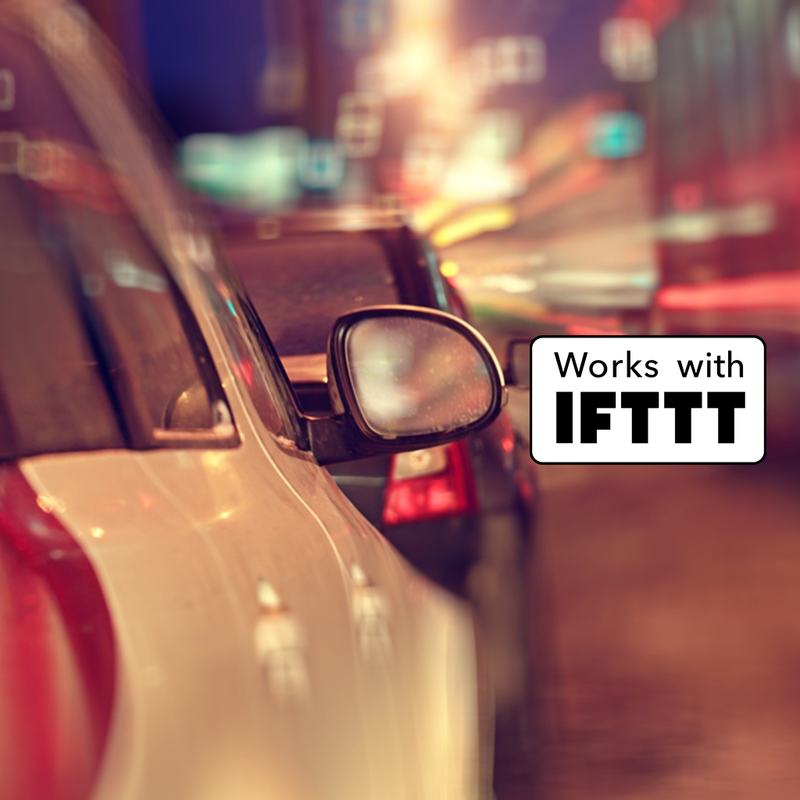 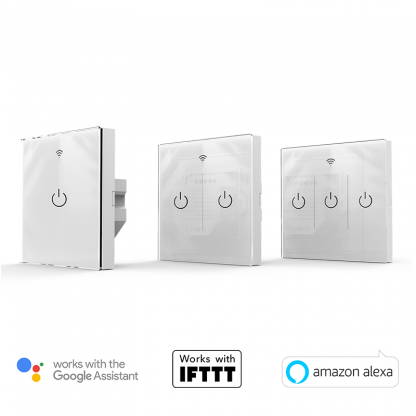 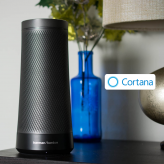 Connect IFTTT, Google Assistant & Amazon Alexa to really turn your home into a ​smart connected home! 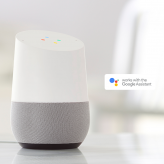 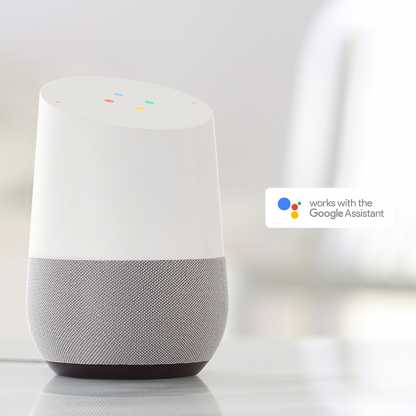 Works with the Google Assistant? 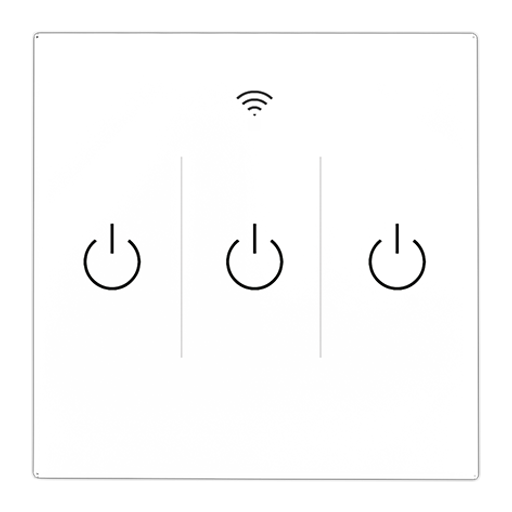 86 x 86 x 35mm, 3.386 x 3.386 x 1.378in. Click here for a full list of specifications.